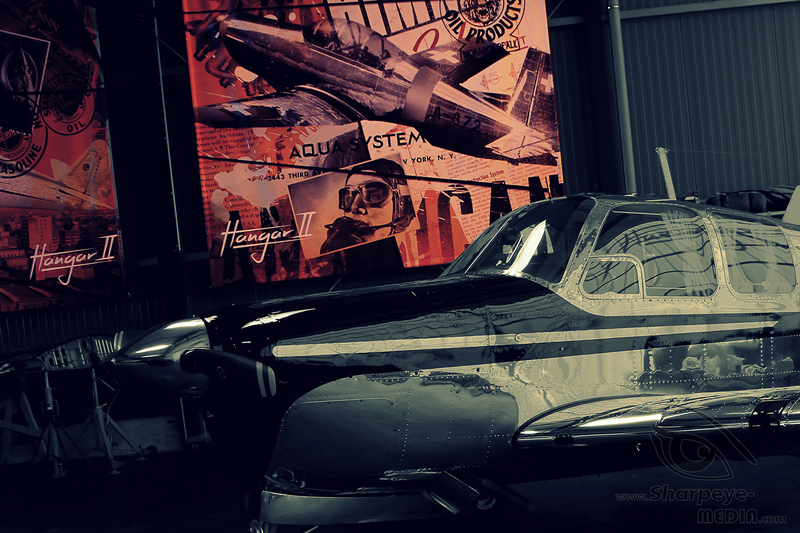 The privately founded Hangar 2 is located at the International airport Paderborn/Lippstadt, in the heart of East Westphalia/Lippe approximately 90 kilometres east of Dortmund. 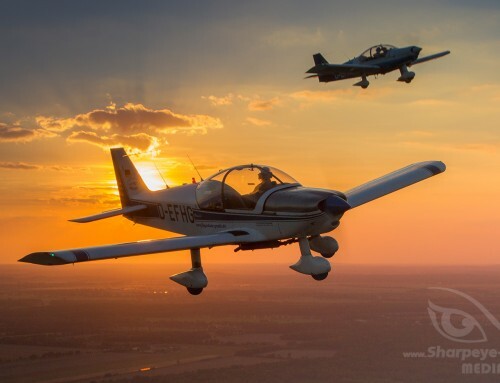 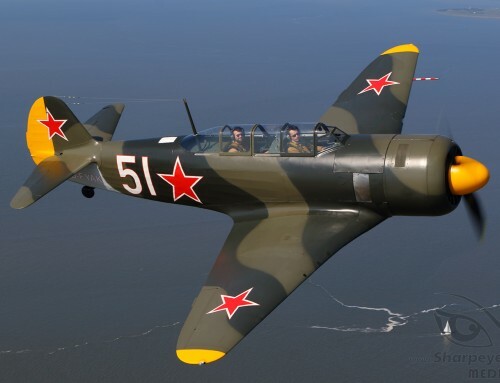 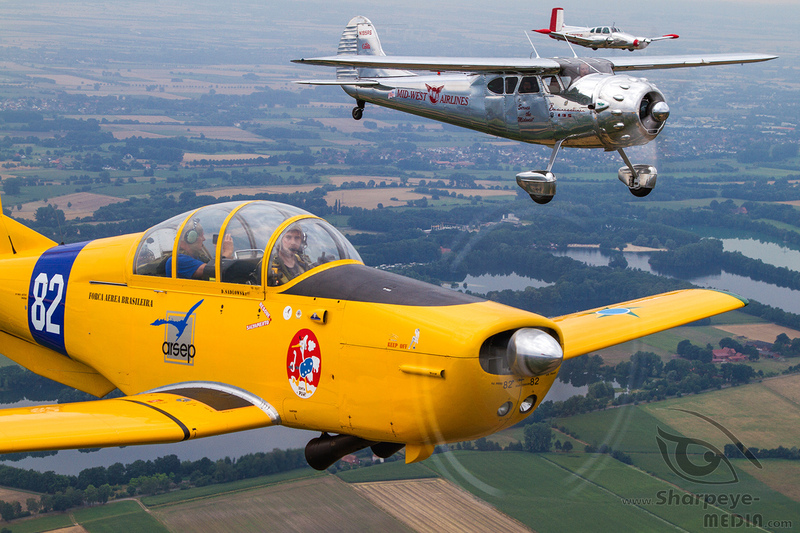 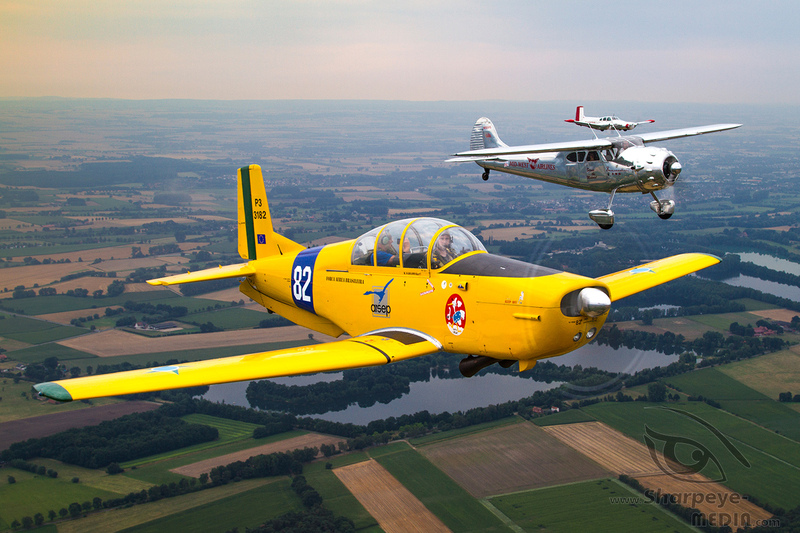 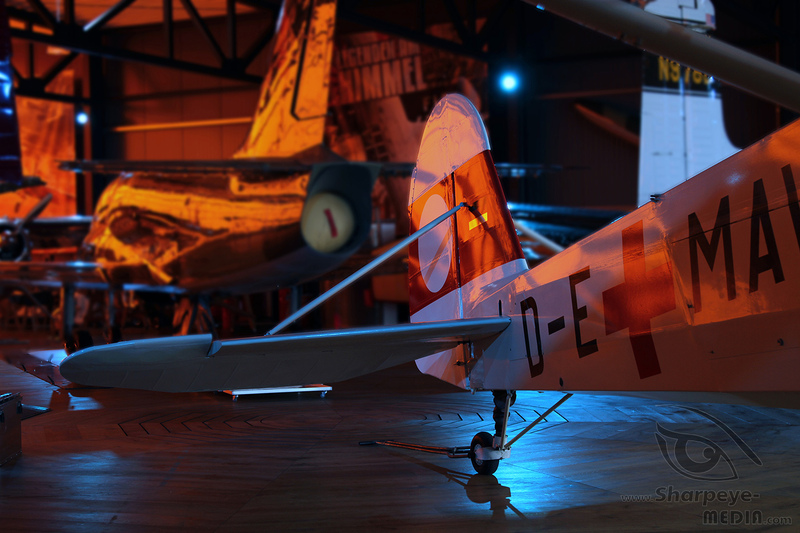 It is home of some rare aviation classics and also a popular attraction for enthusiast from all over the world. 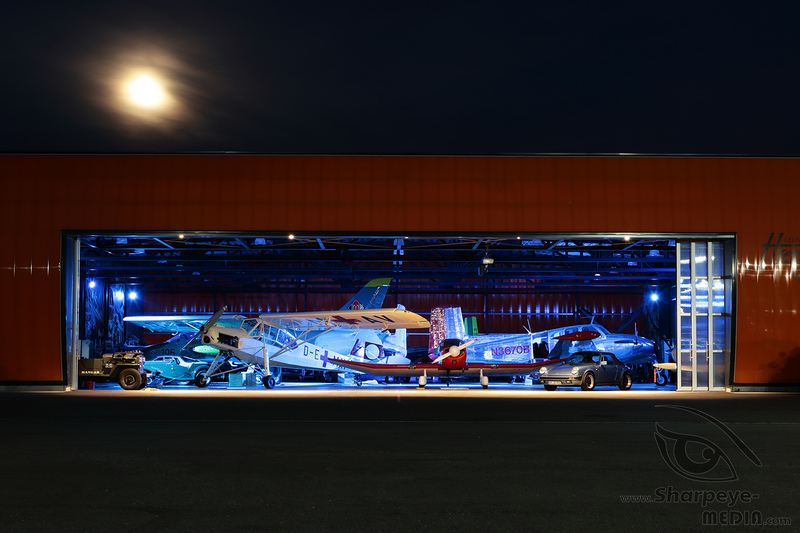 Opened in 2014 the hangar with its 1400 square metres distinguishes not only due its modern architecture it offers also many amenities for aircraft owners and their flying machines. 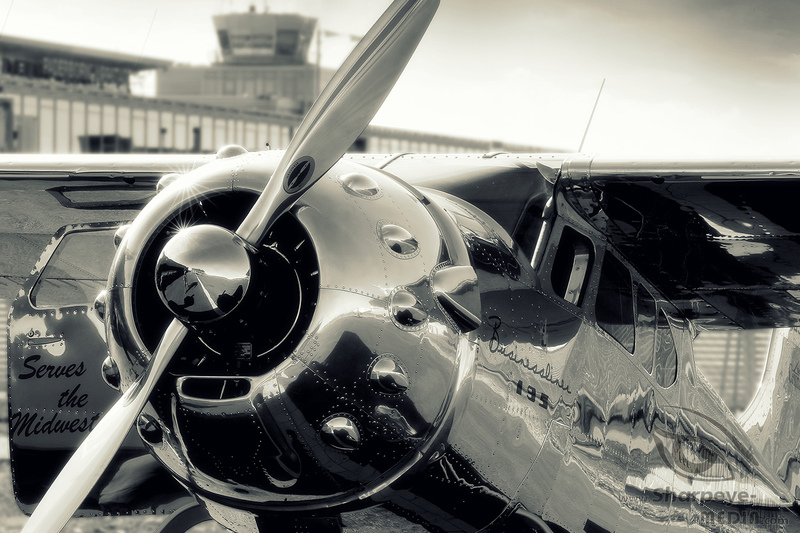 To facilitate handling operations and protect the planes from damage during handling they park on a huge, electrically actuated rotary plate. 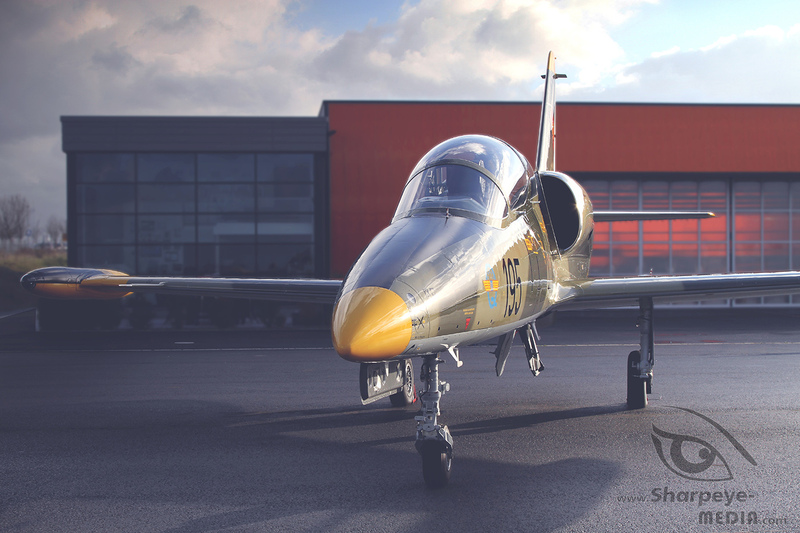 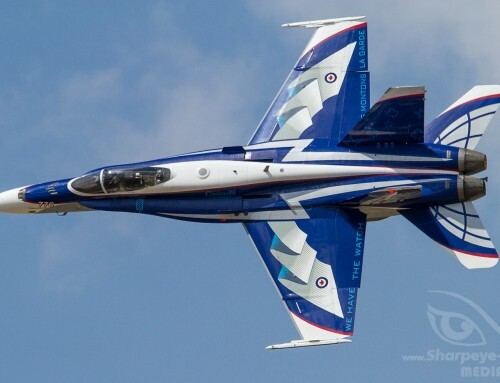 The aircraft are ranked with the assistance of a radio-controlled robot. 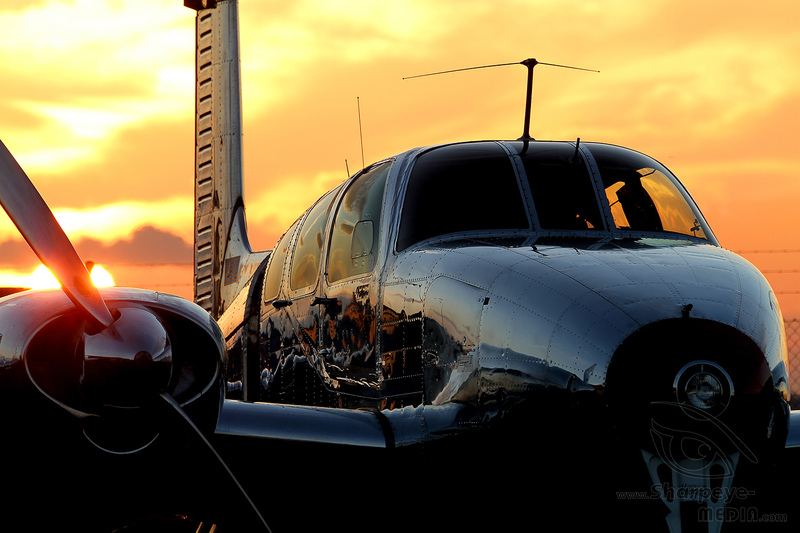 Owners can also count on the help of an in-house mechanic for repairs and maintenance of their machines. 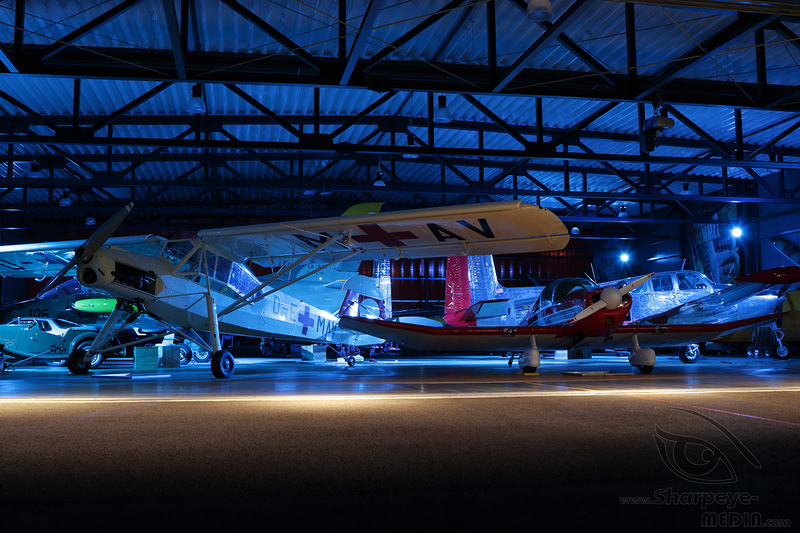 Furnished with a large kitchen, a stylish lounge and modern sanitary areas the Hangar II offers enough space for briefings, meetings, parties and many more. 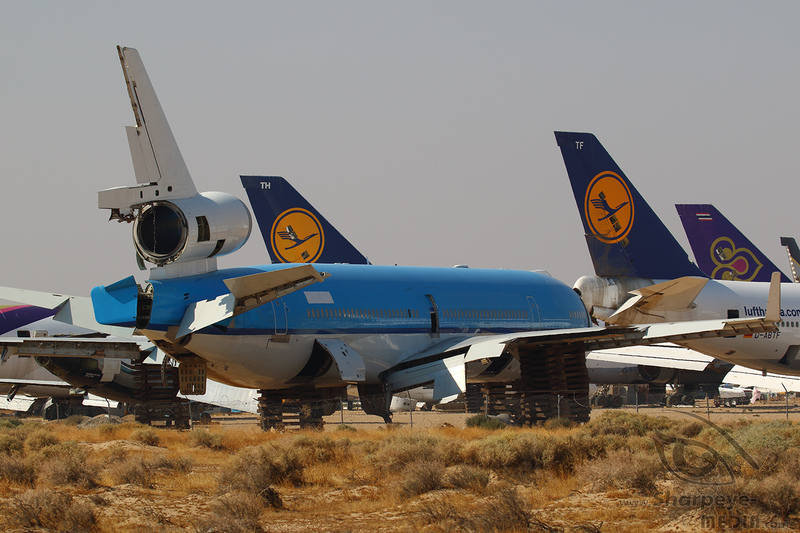 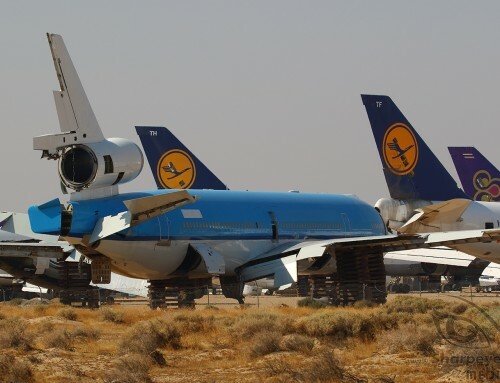 This is why it is no surprise that the aircraft-parking-space has been sold out very quickly. 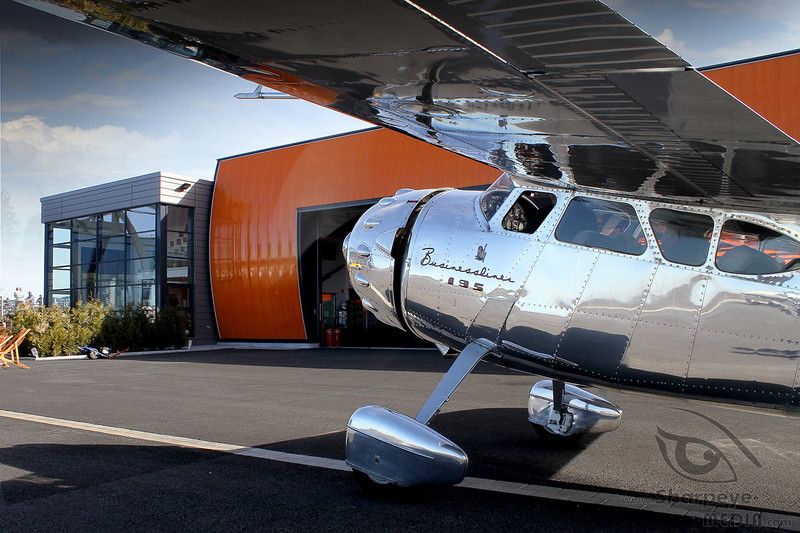 A real eye-catcher is the highly polished Cessna 195 “Businessliner” which has been built in 1950. 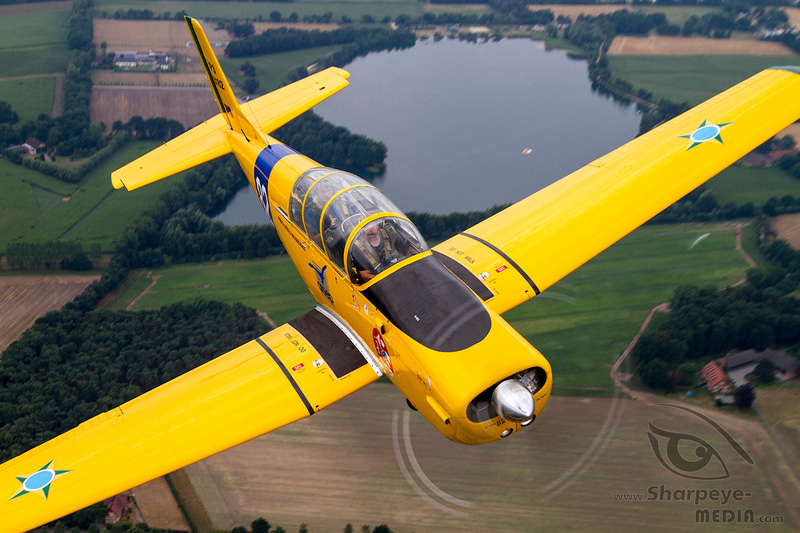 In 2014 this plane was the “overall winner” in the category “vintage-aircraft” at the Goodwood Festival of Speed. 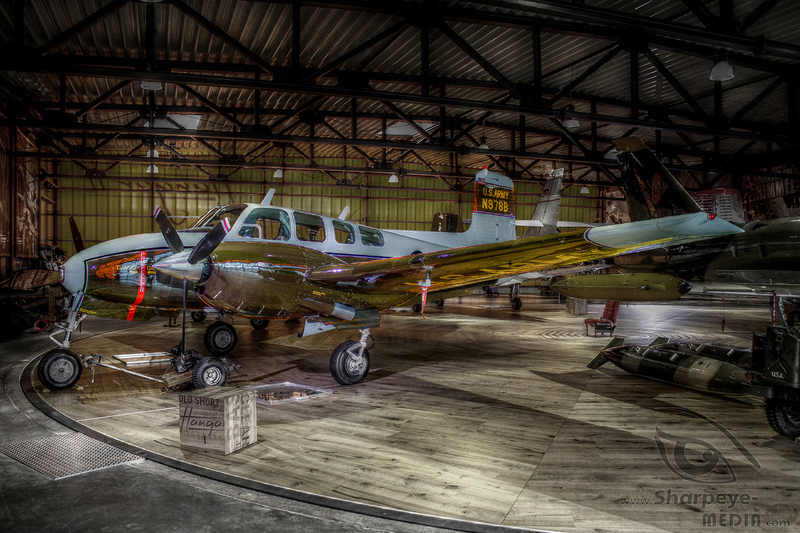 Another highlight is a Beechcraft 50 Twin Bonanza from 1954. 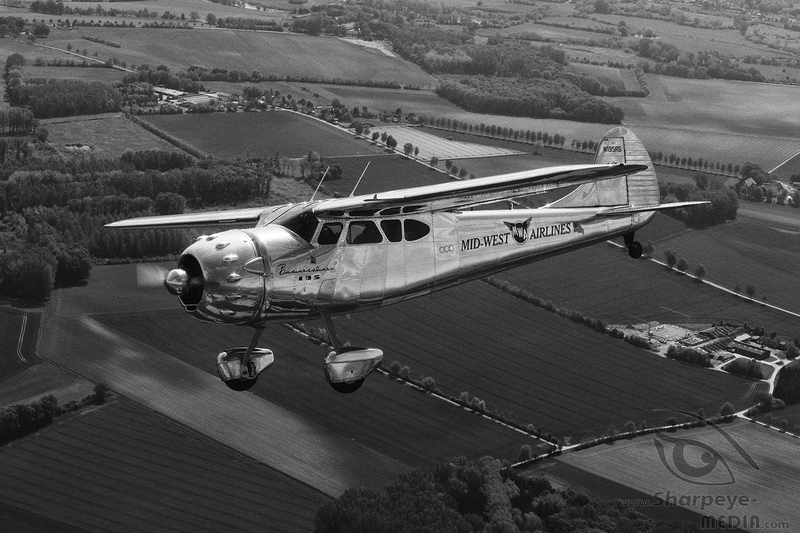 Equipped with two 265-horsepower engines and much space in the passenger cabin this type paved the way for the modern business aviation. 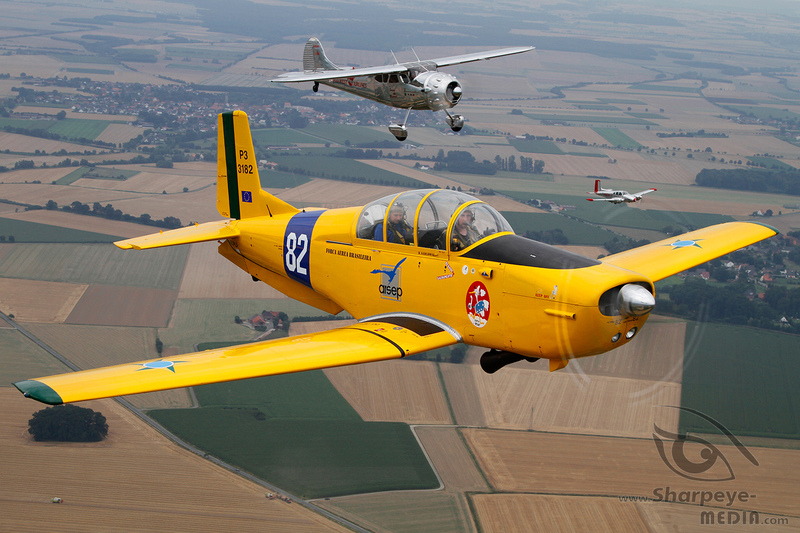 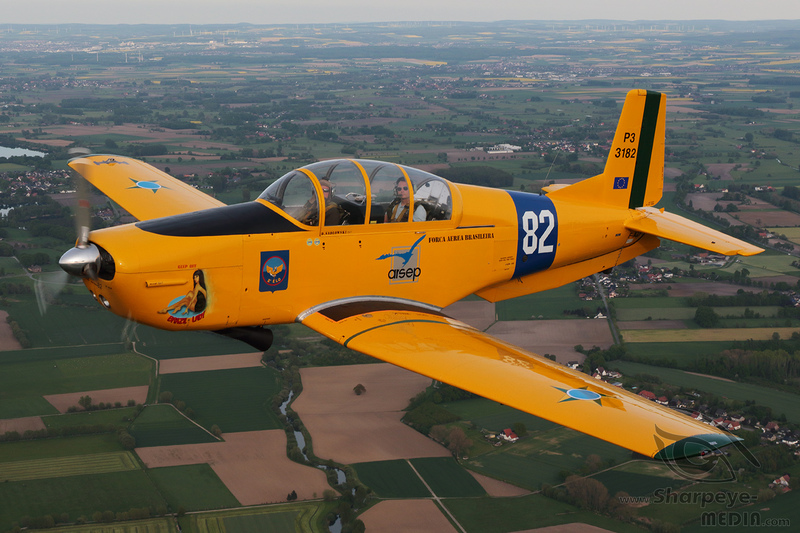 The Pilatus P3-05 “Brazil Lady” is painted in the colours of the Força Aéra Brasileira. 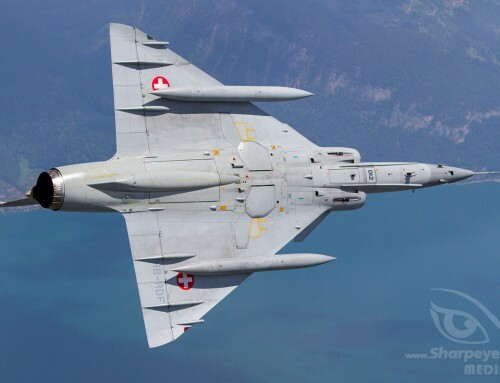 However, this aircraft never visited South America, it was used by the Swiss Air Force only. 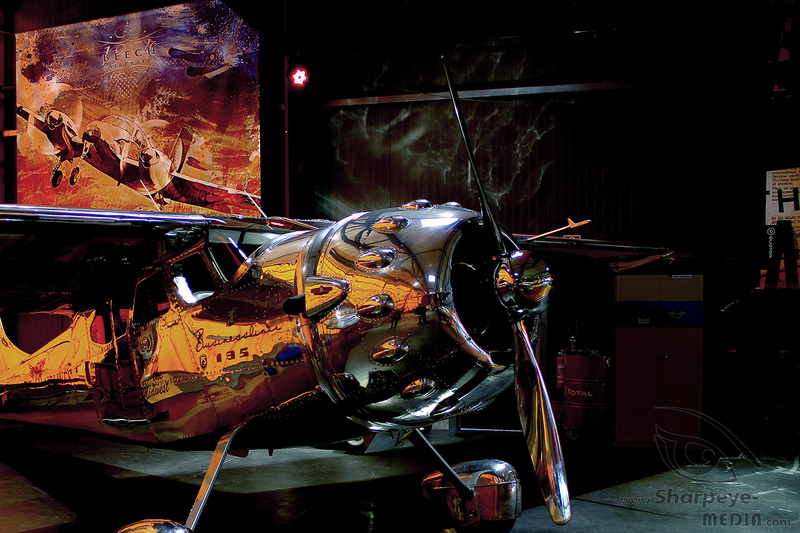 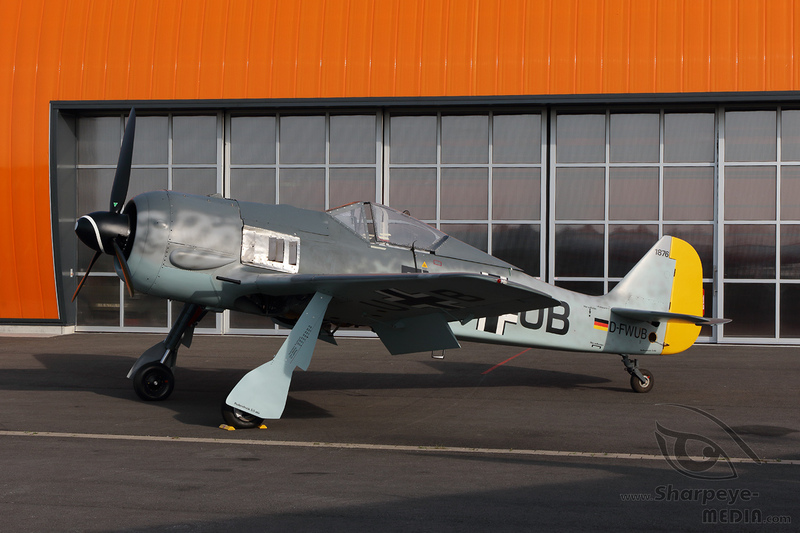 Since a few years Hangar II is the home of a very special guest: A wooden framed 1:1 replica of the famous Focke-Wulf 190. 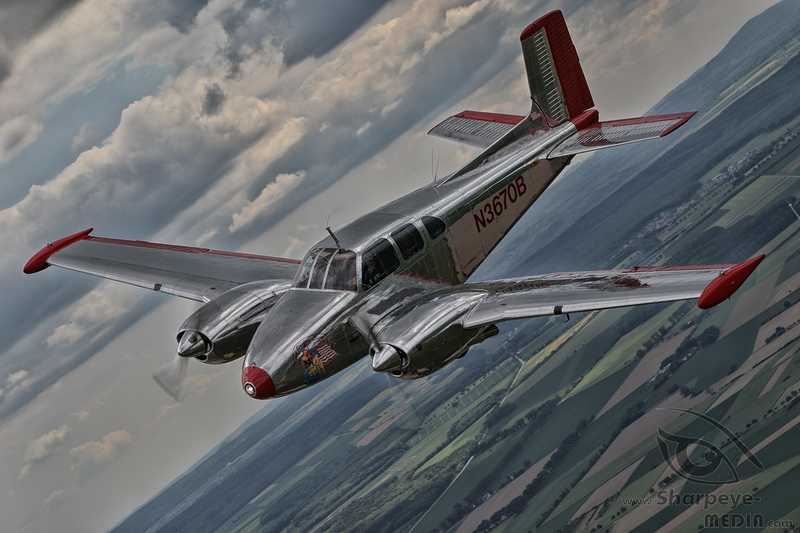 A group of aviation-enthusiasts is working hard to bring this beauty back to the sky.